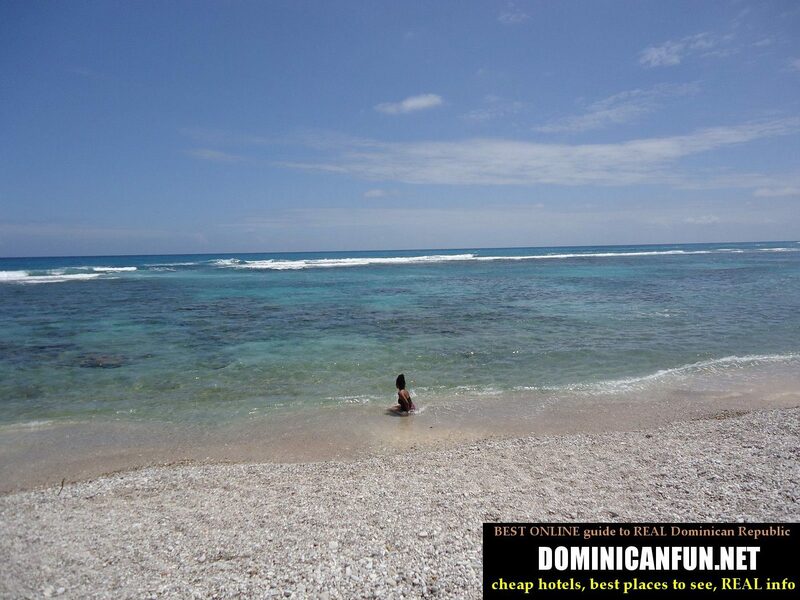 Below I'm describing all beaches located on the Dominican coast. So every one of them is really nice, but - like everywhere and with everything - there are good and better ones ...I have mine private top: beaches in the Paraiso and Enriquillo region (Barahona province), beaches in Samana region (especially in Las Terrenas) and beach in Monte Cristi, with beautiful view of the cliff rocks. Unfortunately there is also another issue connected with beaches in Dominican Republic - trash. 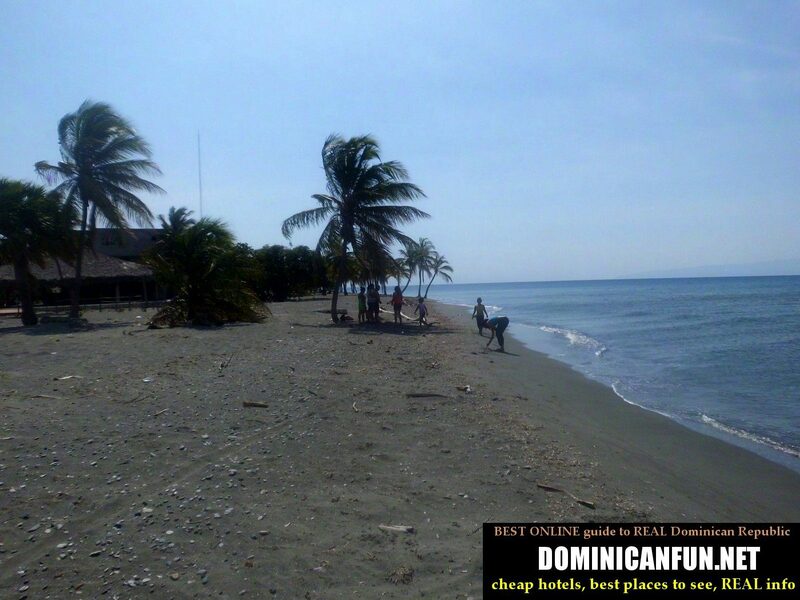 The sad rule is easy - if this is not typically tourist beach (which means - managed, administered and cleared regularly) and if it's regularly visited by Dominicans - usually it will be always polluted with trash. Which means - papers, plastic bottles, plastic bags - all together or separately. Usually it's not something REALLY HORRIFIC, but it totally ruins visiting such place and seeing it devastated like that. So the beaches in typical tourist areas - like in Sosua, Las Terrenas are looked after and cleaned after by someone - so they are (almost) always totally clean in 100 %. 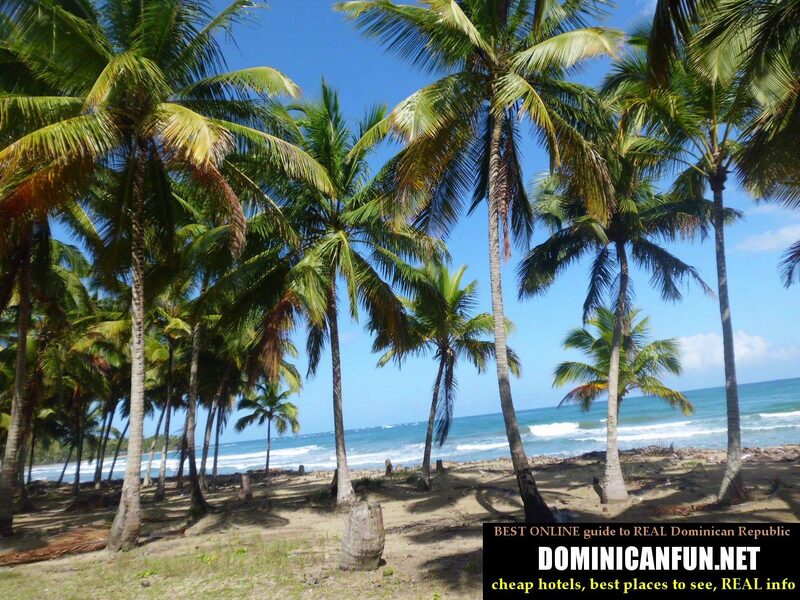 Like I said - we can divide dominican beaches by naming them "touristic", in tourist places and "normal",in not so popular tourist destinations. Among these "normal" beaches, which are usually polluted - there are some that are not polluted and generally speaking - ready to swim and lay down on them without any further problems. I will describe all of them below. 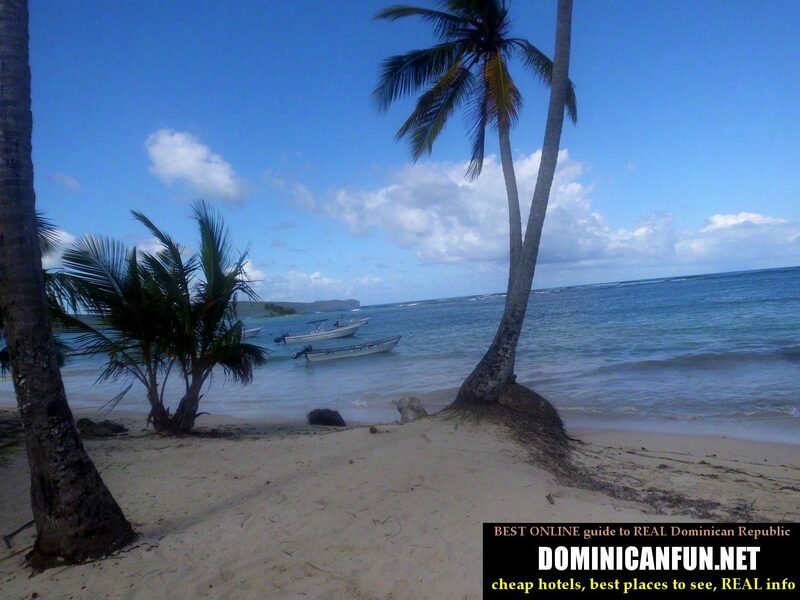 I visited around 15-20 beaches when I was in Dominican Republic. Some of them were nice, some of them just beautiful and some of them - not worth a visit. 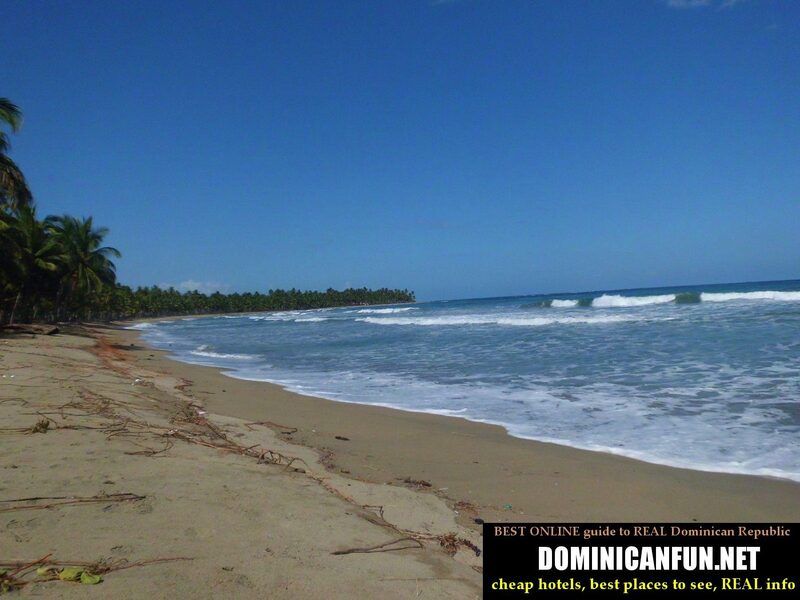 So here is a description of Dominican beaches, starting from the north - west of the country. 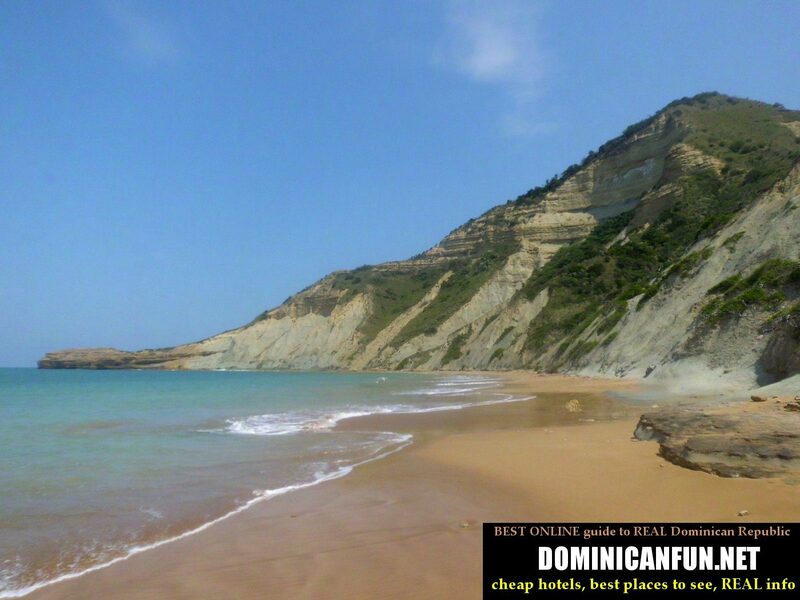 Monte Cristi - el Morro beach, once again. 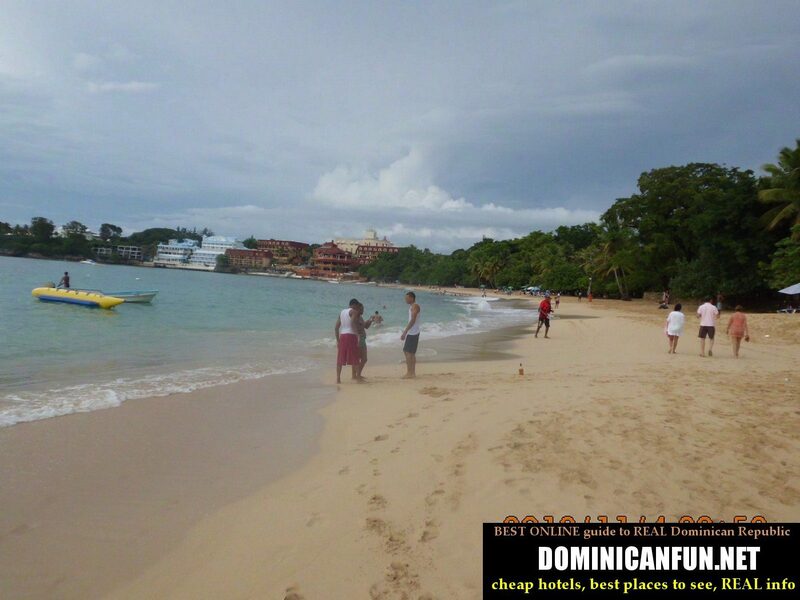 Sosua and one of its beaches - Sosua beach. With a lot of bars, restaurants and shops. 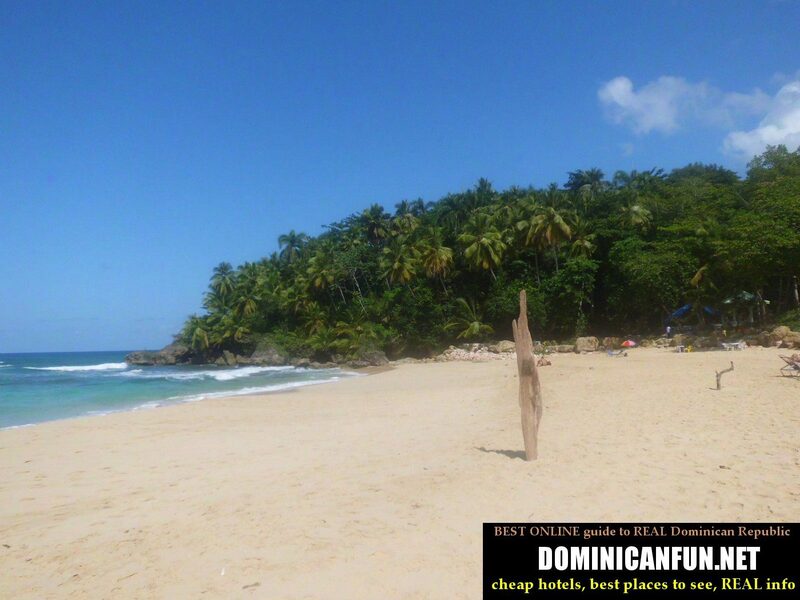 F) Las Terrenas and its beaches - Bonita and Portillo. 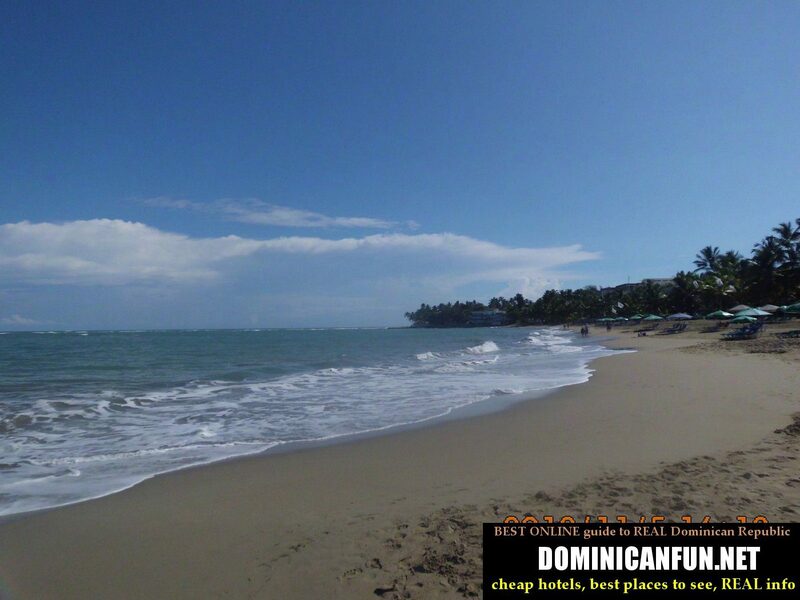 Real top of Dominican Republic beaches, despite its commercialized character. I would say that here - such character is actually something good and all of it is done in good way. H) road leading from Samana to Las Galeras - despite actual lack of beaches, I highly recommend driving there. AMAZING, beautiful views of the coast with the cliff rocks. Near the Samana city there are some small islands, and you can get there by boat. There is also one VERY expensive hotel on one of these islands - around 500 $/ night...Ideal place for romantic weekend, I guess. So this is what you'll see when you'll drive from Samana to Las Galeras. Dont forget to take a stop every 5-10 minutes and make a lot of photos...Its worth it ! 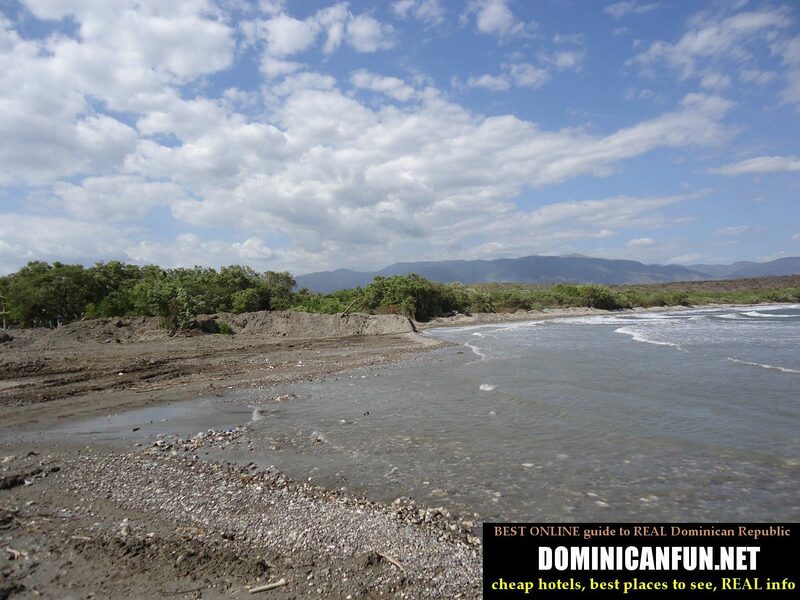 Azua and its beach. 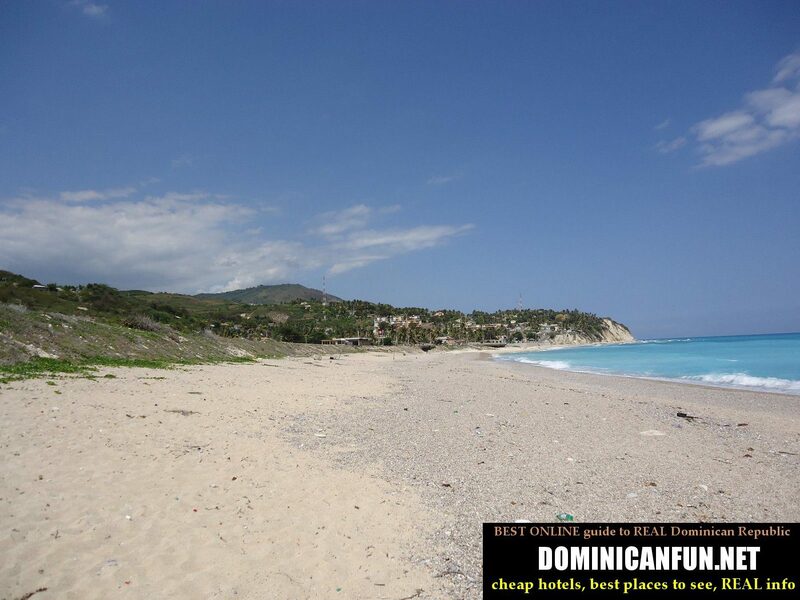 Still "under construction"
K) Beaches of the Barahona province – playa Saladilla (near Juan Estaban), beaches in Los Patos and Enriquillo - my favorite beaches that are in my private top3 of beaches from the whole Dominican coast. 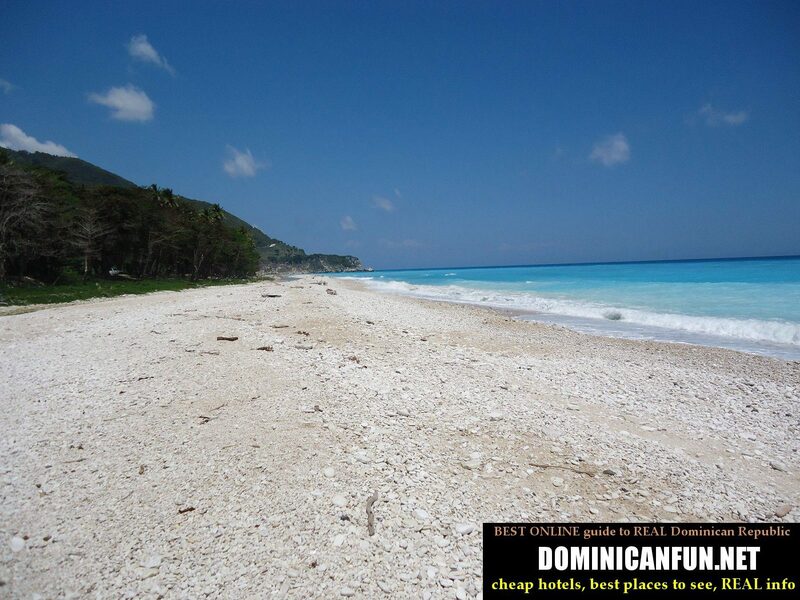 Barahona province is quite secluded and far-from-everything place. So if you are looking for some wild DR, not spoiled with the mass tourism, with beautiful Nature, picturesque views, small density of the population - that's the place to be in. Around Los Patos and Paraiso. Real paradise ? Los Patos beach. Like everywhere in Barahona province - instead of sand you have stones and rocks here. There is also Bahia de Las Aguilas - in Pedernales. 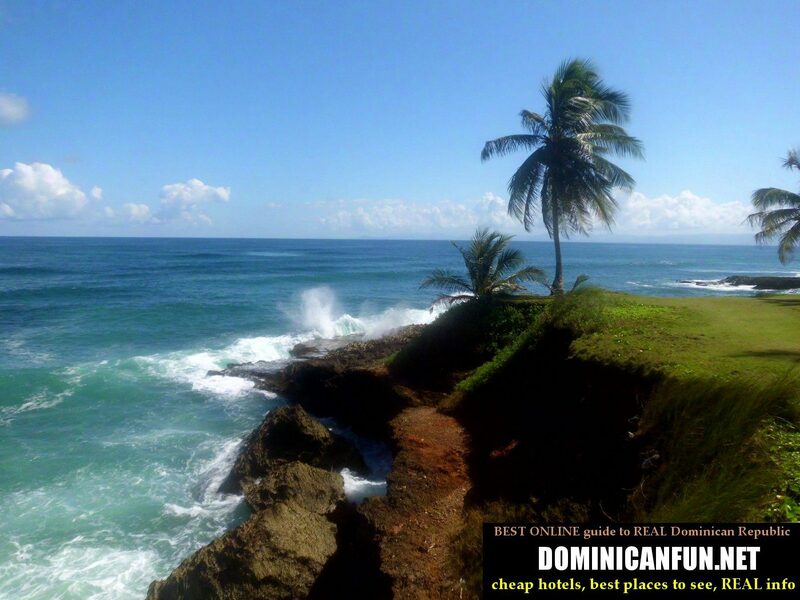 Unfortunately I wasnt there, as this place is located at the real "end" of Dominican Republic, far away from everything - and I simply didnt have time to visit it (believe it or not). 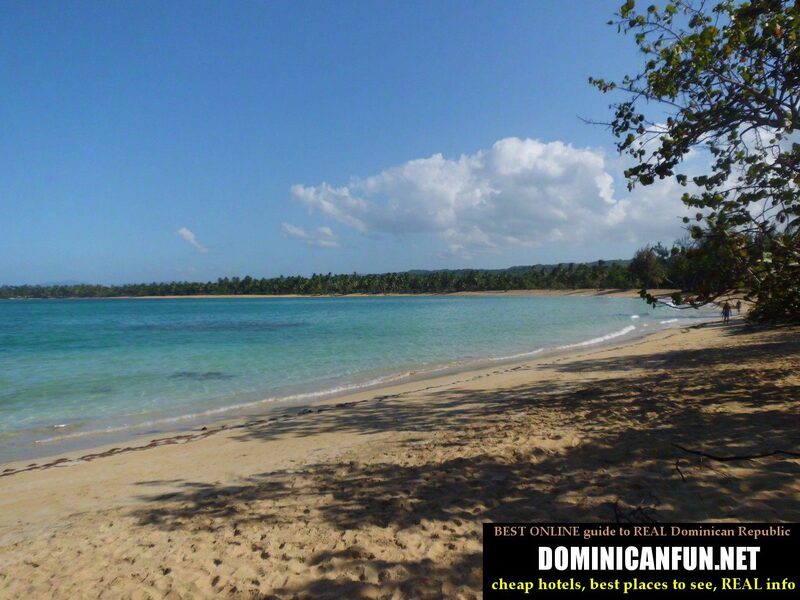 But if you have time, will and money - go there, rent a boat with guide and enjoy dominican beauty - in probably most beautiful of dominican bays.